Woohoo, it's time for a Particle Mesh party! So why not cater for connectivity with the Particle Mesh 2G/3G Cellular, a veritable smörgåsbord (yum!) to begin building mesh networking for your IoT project. Particle Mesh means you can create local networks that collect data, share messages, and connect to the Internet through a Particle gateway. 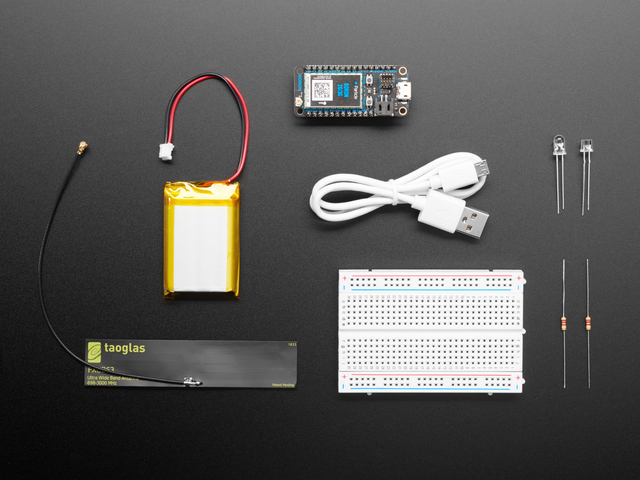 Like all Particle Mesh boards, it even has built-in battery charging circuitry so it’s easy to connect a Li-Poly battery and deploy your local network in minutes. The Boron is great for connecting existing projects to the Particle Device Cloud or as a gateway to connect an entire group of local endpoints. And because it has a 2G/3G cellular modem, it can work just about anywhere in the world.